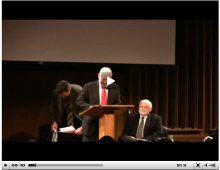 Trinity Debate: Does the Son Eternally Submit to the Father in the Trinity? Does the Son Eternally Submit to the Father in the Trinity? Dr. Wayne Grudem, Research Professor of Theology and Biblical Studies at Phoenix Seminary, speaks on “Why Theology is Important”. This lecture took place on October 28th, 2010 at the Arizona Biltmore. This video is part 1 of 3. 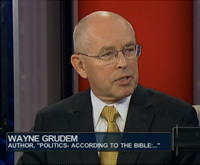 Theologian Wayne Grudem discusses the intersection of work and ministry. 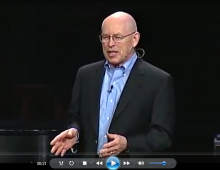 What is Systematic Theology, and why is it important? What is unique about Phoenix Seminary? 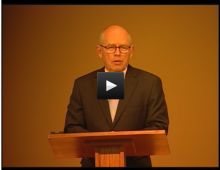 Dr. Wayne Grudem, Research Professor at Phoenix Seminary, talks about Phoenix Seminary’s ministry philosophy, “Scholarship with a Shepherd’s Heart”. This is part 1 of 3 parts. Part 1 is on “Scholarship”. Question: Should Christians be involved in politics & government? 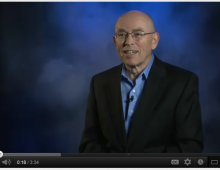 Trailer for Wayne Grudem’s 20-session DVD course, ‘Christian Beliefs’. Available now at www.clearcutmedia.tv.